Discover the new book-to-screen series from the novels of Italian superstar writer Elena Ferrante and the timeless charm of the island of Ischia and Naples. Four acclaimed novels, an upcoming book-to-screen series that promises to enchant spectators—yet the identity of Italian writer Elena Ferrante is still a mystery and fascinates readers and critics alike. And now, My Brilliant Friend is about to debut on TV: Naples and the island of Ischia will be the next top holiday destinations! Ferrante's novels inspired HBO producers, screen players and directors, challenging them in a captivating idea: bringing them, and 1950s Naples, to life. In fact, the four books tell the story of two friends, Elena and Lila, starting from their childhoods in postwar Naples, and millions of copies have been sold around the world. The TV series My Brilliant Friend debuted in Venice during the last International Film Festival and charmed both the international audience and critics. As the magazine Variety reported on it: "A translation of novel to the screen that preserves certain of its literary qualities while transmuting others into moving and effective TV." This is the first adaptation of Ferrante's Neapolitan novels: an eight-part series that the superstar writer closely supervised and approved throughout the project and from the beginning. The first episodes will be on air in the USA on HBO in November, and 24 future ones are already planned to complete the Neapolitan saga. Are you ready to start watching? Maybe there is no way to come back to 1950s Naples, but there is something we can do! Did you fall in love with the timeless, magical places described in Ferrante's novels? boat trips to the Amalfi Coast, to discover places like Positano. 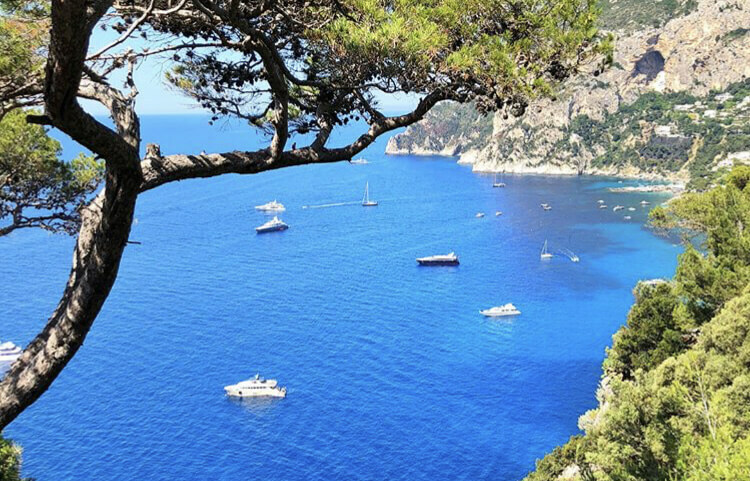 Moreover, we provide private transfers from Naples airport to the islands of Capri, Ischia, and their luxurious hotels, by car and boat. Private tours of the islands of Capri and Ischia are also available! Spring and summer are only a few months away, so why don't we start booking our private boats? Drop us an email! 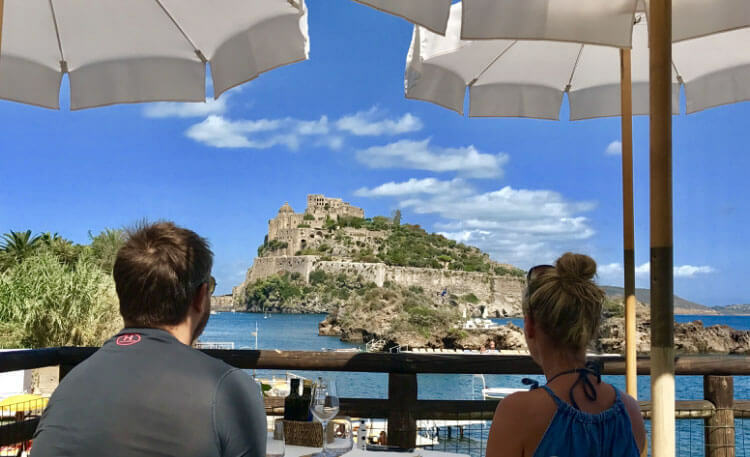 © 2019 Ischia Charter Boat Blog. All rights reserved.